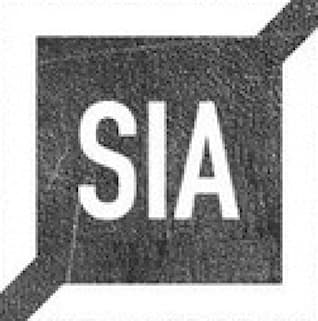 You will have a hard time finding a program that does it better than SIA! We offer a Jiu-Jitsu program for children that will give them the self-control and ability to handle situations while building a strong foundation of self-confidence. This type of training will enable your child to handle disputes with other children in a peaceful manner. Every Jiu-Jitsu class consists of physical exercises, self-defense techniques, and educational games that are used to strengthen a child's coordination, agility, and flexibility. THE RIGHT PATH STARTS WITH KIDS BRAZILIAN JIU JITSU CLASSES IN PLANO AND ALLEN! GIVE YOUR CHILD AN EDGE WITH KIDS BRAZILIAN JIU JITSU CLASSES! With everything that the Kids BJJ classes at SIA have to offer your child, there’s no reason to delay. And with new classes beginning this month, you don’t have to! For more information, just complete the brief contact form on this page. When you do, we’ll give you all the details of this incredible offer to get your child started in the Kids Brazilian Jiu Jitsu classes at SIA!